Another great wedding on the blog today! Aman & Yen had their ceremony on the lawn of Northshore Riverside Cafe at Hamilton. Followed by a beautifully styled reception at Moda Portside. 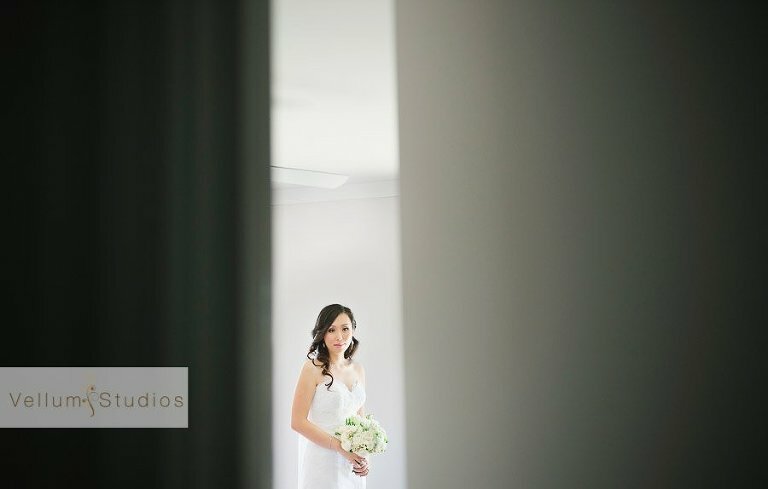 To give them more time to mingle with guests, Aman and Yen did a ‘first look’ and bridal party photos before the ceremony. A First look can be a great idea for people who do not want to be away from their guests for too long after the ceremony. 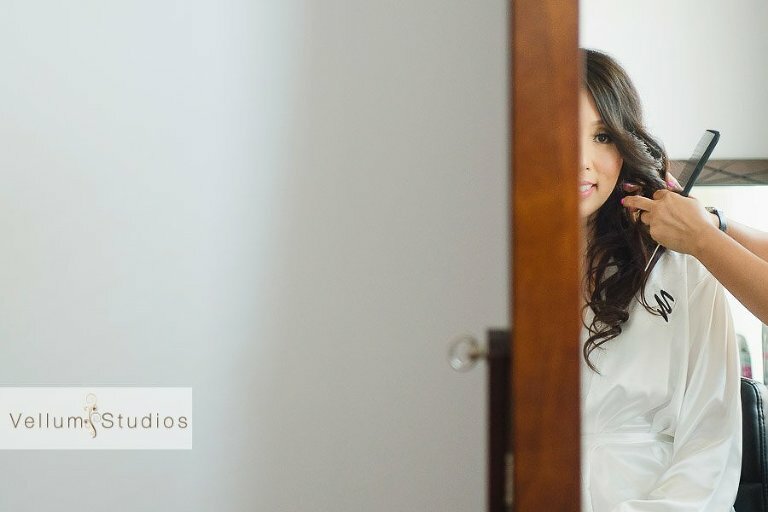 It is also great to capture that first expression on the grooms face as he turns around and see’s his bride to be in her dress for the first time. Aman gave Yen a big pile of thoughtful gifts the morning of their wedding. One being a singing teddy bear!